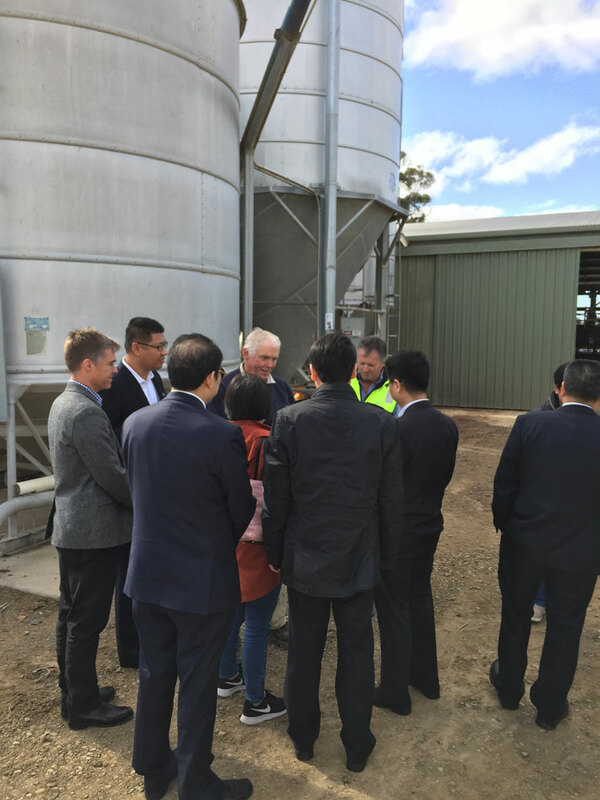 A high-level delegation from China was hosted by AWP, Government and private sector partners on a study tour to Australia on 14-18 May 2018. 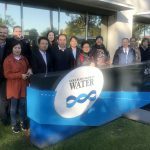 The delegation from the China Water Exchange (CWEX) visited the southern Murray-Darling Basin to learn about Australia’s water markets and share their own experiences. 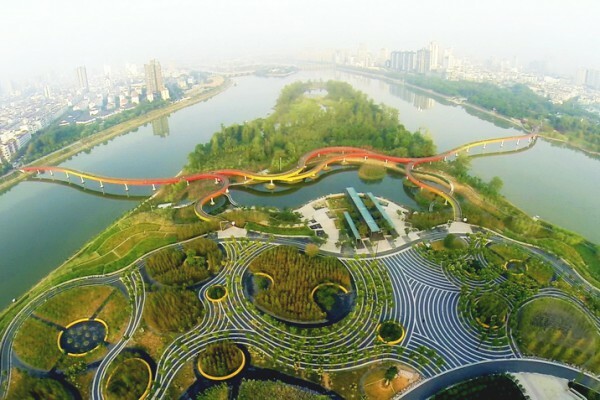 Prof Nick Schofield, AWP CEO, said that AWP and its Australian Partners were pleased to host the delegation. 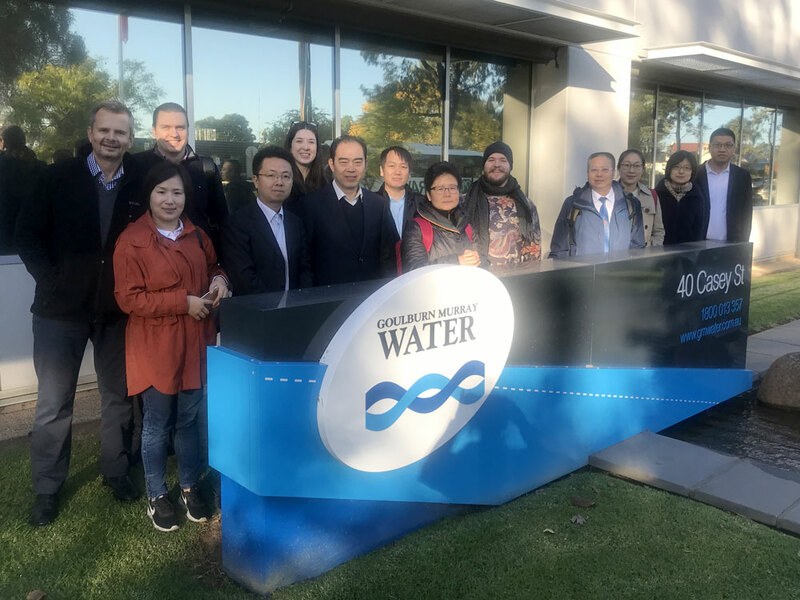 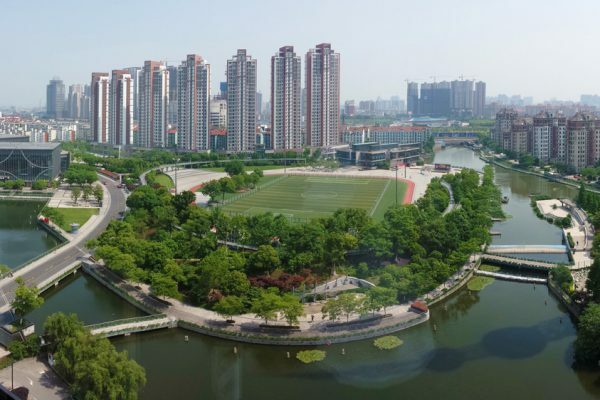 “AWP along with the Department of Agriculture and Water Resources (DAWR), Marsden Jacobs Associates and the International Centre for Excellence in Water Resources Management (ICEWaRM) were delighted to host colleagues from China,” said Prof Schofield. 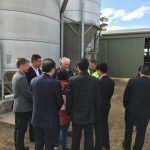 Meetings and site visits were held in Melbourne, regional Victoria, New South Wales and Canberra, providing insight into the many different roles and stakeholders involved in Australia’s water markets including water registries, rural water authorities, water brokers, trading platforms operators, water users and federal government authorities. 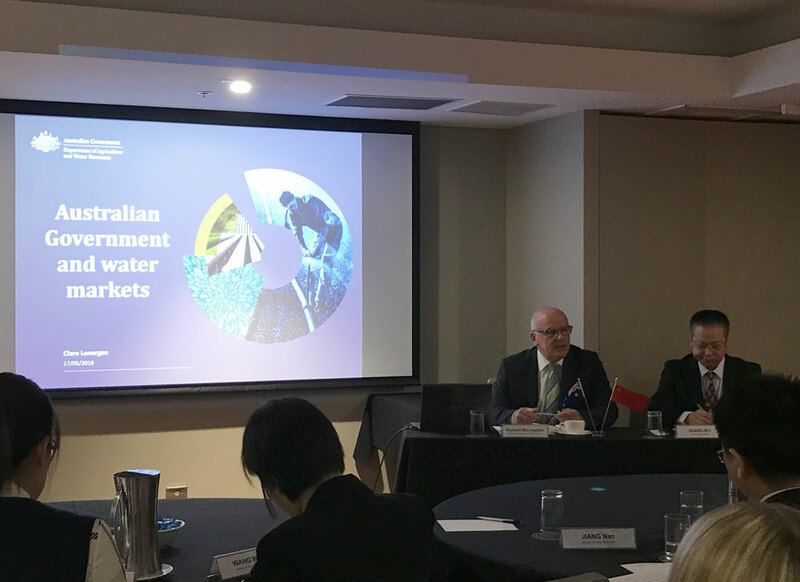 Richard McLoughlin, Assistant Secretary DAWR Water Resources Branch, Chaired the final session in Canberra, highlighting the many lessons learnt in developing Australia’s water markets. 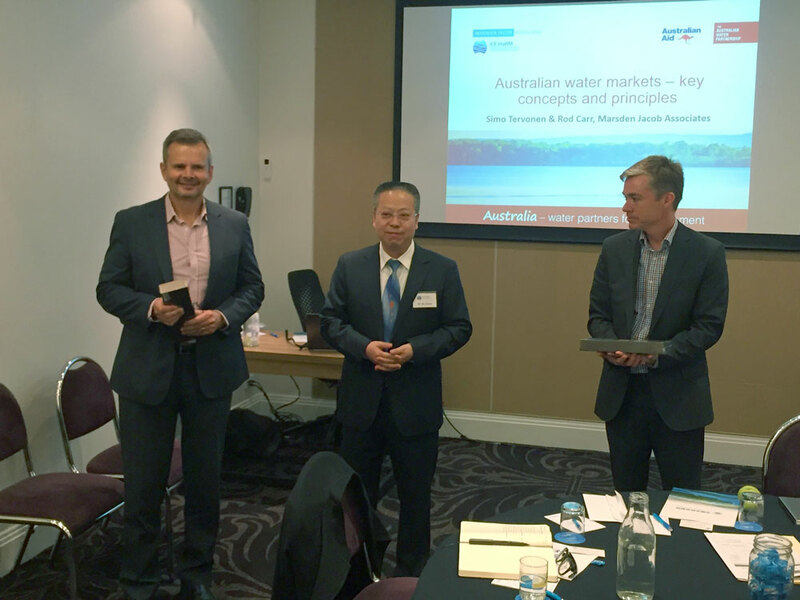 Simo Tervonen, Principal at Marsden Jacob, remarked on the benefits that the study tour provided by sharing knowledge and exploring future collaboration between the two countries. 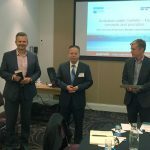 “This study tour formed an excellent basis for future engagement—not only for higher level exchange of policy across a variety of important economic and environmental areas but also in terms of business level knowledge and technology exchange,” said Mr Tervonen.